Filling the Perfect Stocking with Poundland. Good stocking fillers are hard to find, Especially when you don't want to spend an extra fortune on little bits and bobs. Poundland have some really amazing stuff in store right now. I popped into my local shop earlier this week and got all my stocking fillers so I thought it only right to share them with you all. Poundland had a huge variety of great stocking fillers for all different ages and genders. 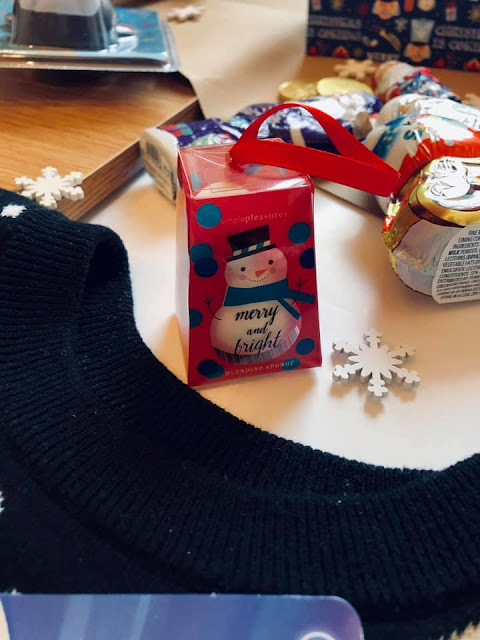 I managed to pick up gifts for the kids in my family, my partner and my friends. May I also add Poundland currently have some incredible Christmas decorations, cards, bags/boxes and Elf on the Shelf dolls and props. Poundland have pretty much everything for you to be prepared for the season. Chocolate is always a must at Christmas. It is a great stocking filler, especially for children. 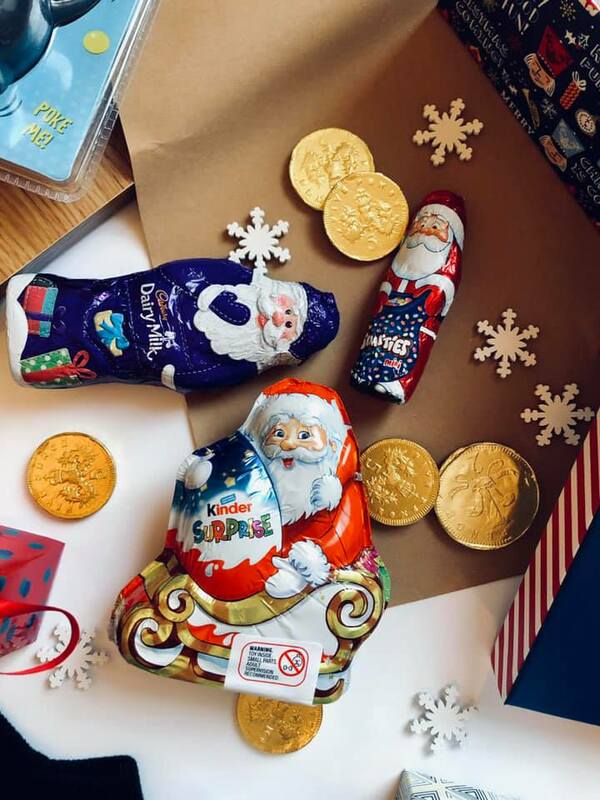 Poundland have a huge variety of different brands and styles of chocolate, from boxes to bars. I picked up quite a variety of chocolate which can be added to stockings. Guaranteed to make someone smile this Christmas. 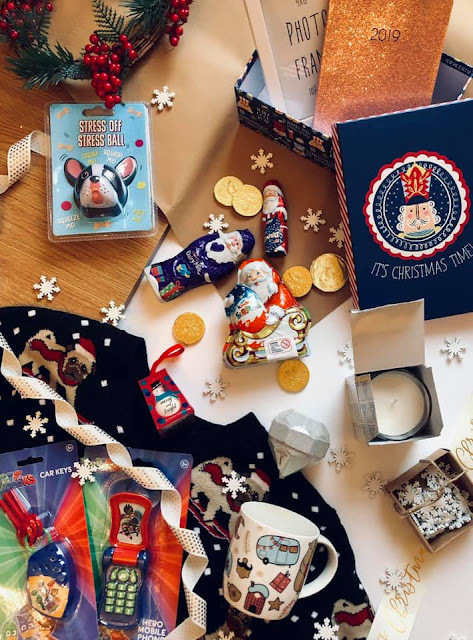 You wouldn't think that Poundland would have toys, but actually they have a huge range of branded and non branded toys, suitable for all ages. Not all toys are a pound, I believe they went up to around £5, but still a great price for extra gifts. 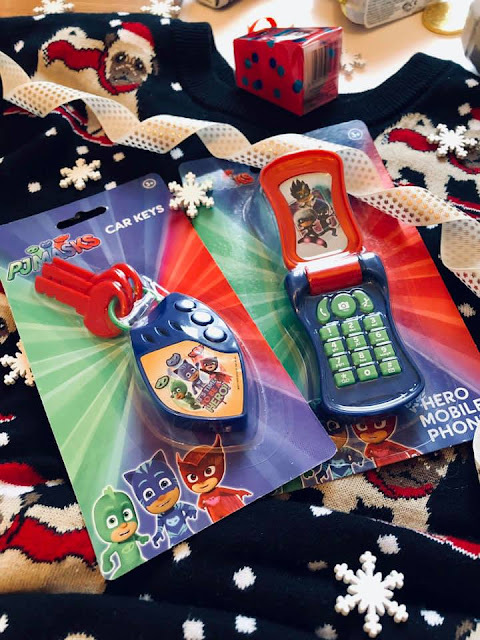 I managed to pick up these PJ Masks Flip Phone and Keys. I picked these up for my little boy who is obsessed with playing with my phone and keys. These were only £1 each which is incredible. 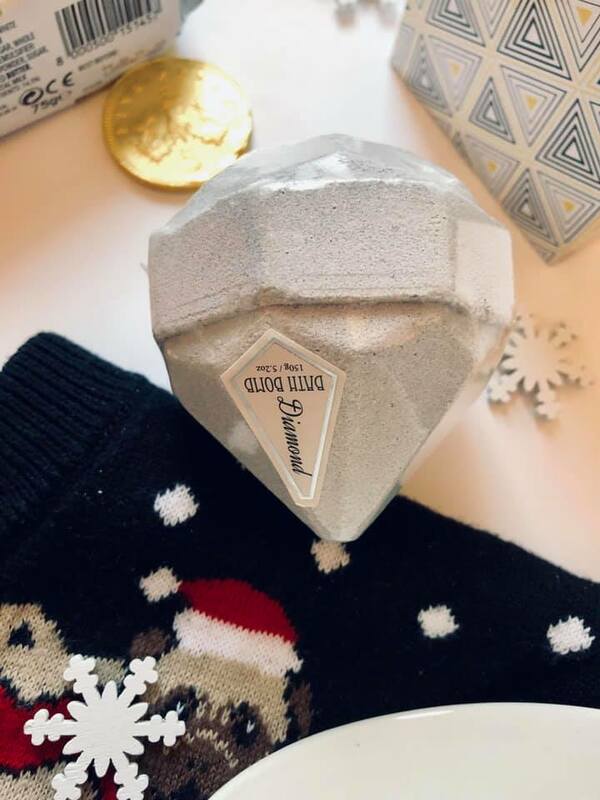 If you have a beauty lover in your family, this is the perfect present. Poundland have a huge range of beauty items in store, such as candles, beauty blenders, bath bombs and face masks. Joke and game presents are always great stocking fillers, but you never want to spend too much on them. 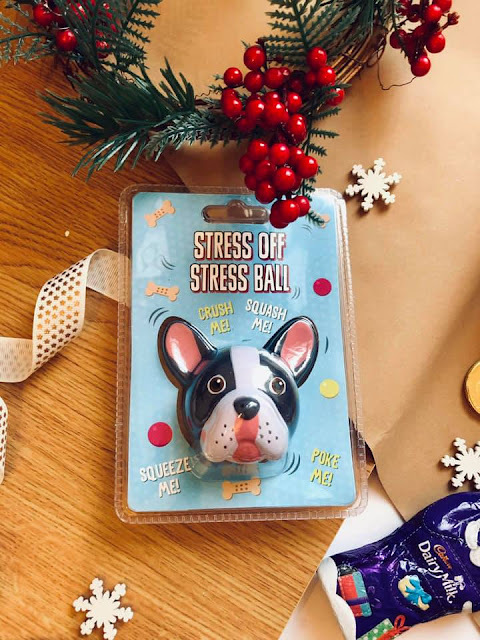 Poundland have a great range of joke and game gifts such as head scratchers and stress balls. These would be great for anyone who works in an office enviroment or the joker of the family. 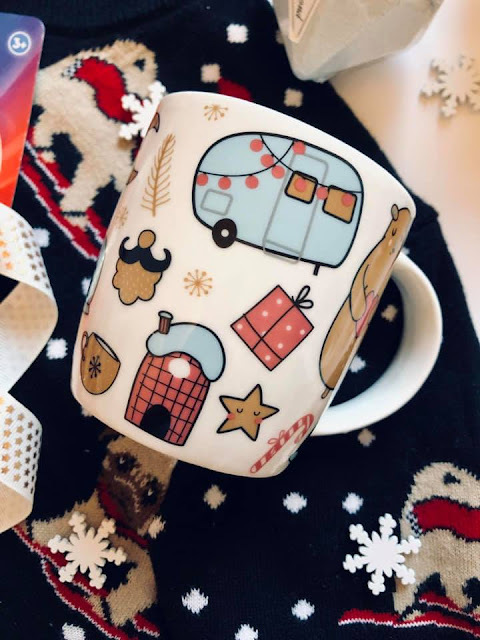 Mugs have always been my go-to for Christmas stocking fillers because who doesn't use a mug? It is an all round good present, especially a Christmas themed one. Normally I would add a hot chocolate pouch and marshmallows, lovely for your loved one to use on Christmas night. Poundland's range of mugs was really vast too, I was very impressed. Poundland's homeware section has been amazing lately and even though a lot of it isn't specifically Christmas themed, I think a lot of it would be great stocking fillers. I picked up a double pack of frames, to fill with photos of Ru for the older members of my family and 2019 diaries for friends and family members who have a busy work life. 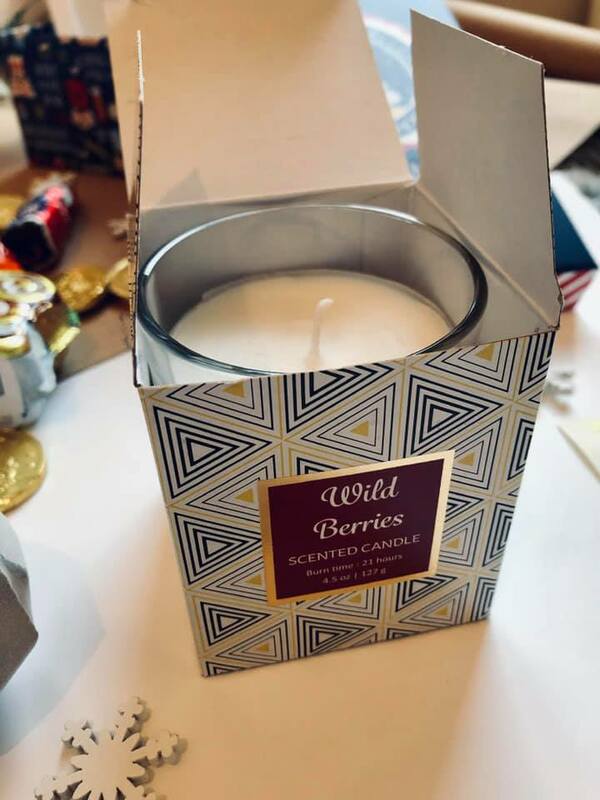 Who doesn't love a practical present? This box was also a pound from the store, one of very many designs. 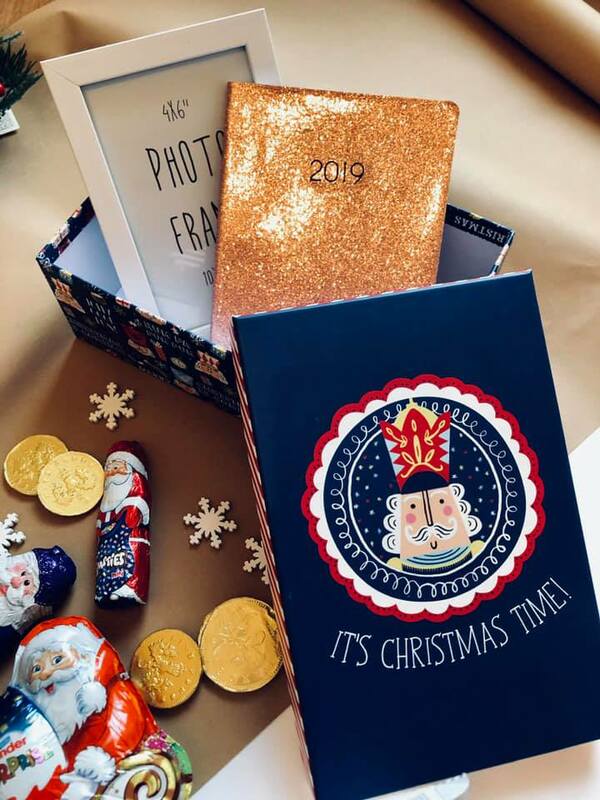 I know it isn't exactly a stocking filler but these boxes would be a great alternative if you didn't have stockings or wanted to give a few small gifts to someone you won't see on the special day. 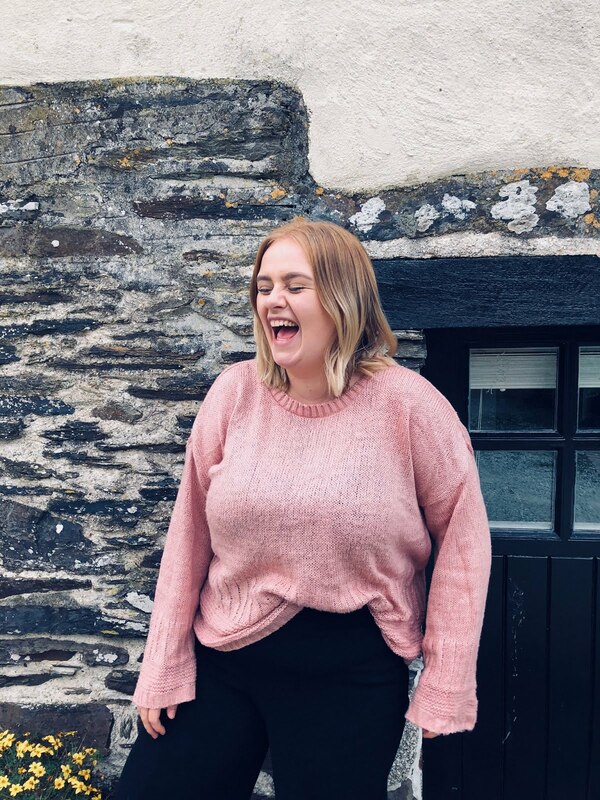 Thanks for reading hope you have gained some inspo from this. Merry Christmas. 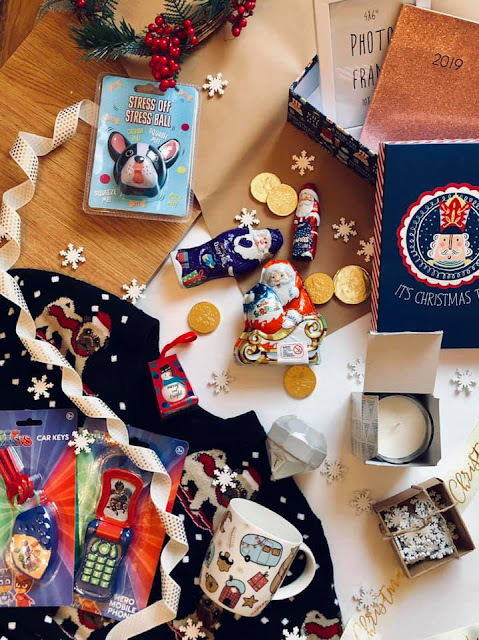 Do you fill a stocking at Christmas?